& from Republic of Ireland / Éire including Drehidasillagh. 3. How Long Has This Been Going On ? Product Title How Long Has This Been Going On? 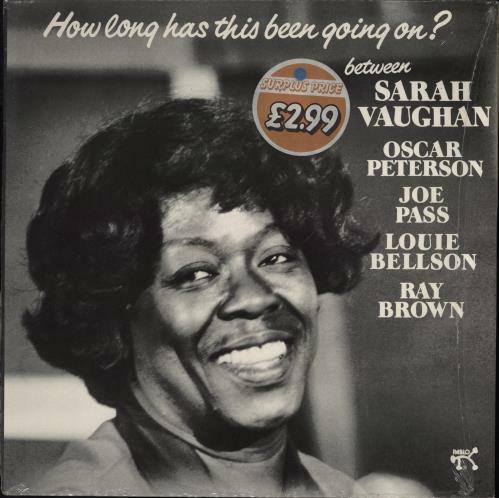 Product Information Sarah Vaughan How Long Has This Been Going On? UK vinyl LP album (LP record).